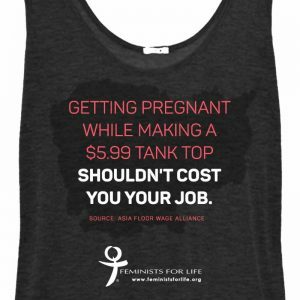 In a day and age when women in the U.S. are fighting for paid maternity leave, women who work for the clothing retailer H&M are fighting to simply keep their job during pregnancy. This report alleges that “employees from 11 out of 12 factories in Cambodia reported witnessing or experiencing termination of employment during pregnancy. All 50 workers surveyed from Indian supplier factories also told investigators that women were routinely fired from their jobs during pregnancies. Because of this, workers, in fear of losing their job, resort to an abortion, oftentimes to one performed in a back alley. Meanwhile, abortion advocates use this as an opportunity to exploit these women, claiming they need “safer” access to abortion when what we know they need is a “safer” place to work so they can thrive. We need to address the root of the issue, which isn’t abortion. The root is the exploitation and dehumanization of women. In an era where the world community is constantly calling for “women’s rights” and “women’s health care,” it is unconscionable that women are being fired simply for being WOMEN. This isn’t women’s rights or health care. It is predatory and exploitative, and we won’t sit idly by and be silent. Abortion is never a solution. Ever. We are asking you to take action with us. H&M recently announced that they are working to improve these dire conditions. 1) Go to H&M’s Facebook page and ask them to STOP making women choose between motherhood and a job. Women deserve better! 3) Email H&M and respectfully but strongly ask them to make the necessary changes in their operations so that women are not forced to choose between a job and the back alleys of Cambodia or sacrificing their children. 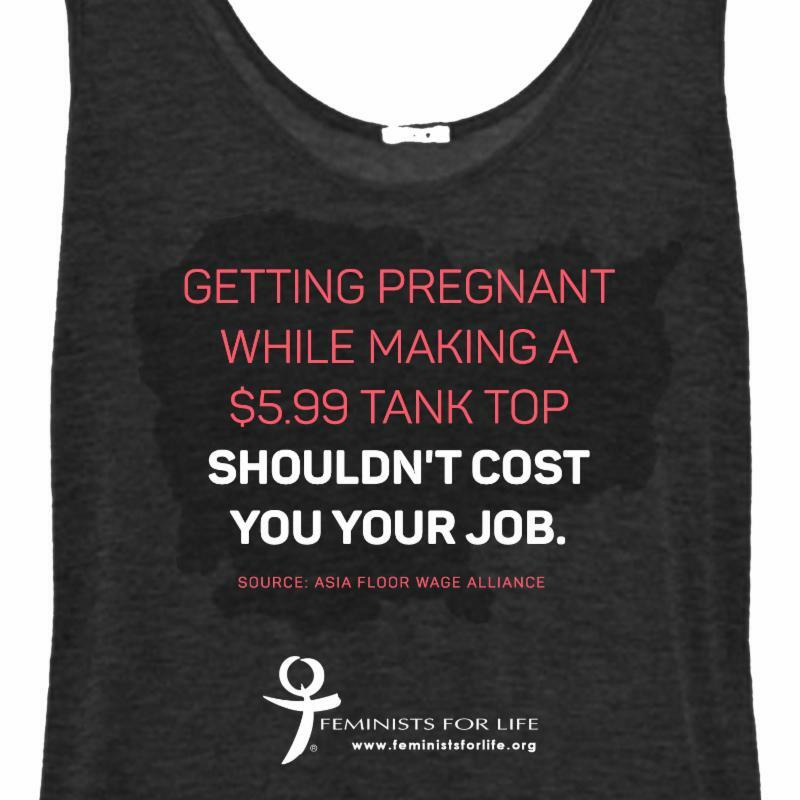 Pregnancy is not a disease, and it shouldn’t be an automatic pink slip either. Women deserve better. Ask H&M to be part of the SOLUTION: providing safe, respectful, and positive places to work for women, and not part of the PROBLEM: contributing to the lie that abortion is an alternative and that women are only valuable when they can work like men. Cambodia who truly deserve better. PS: When you contact H&M, please let me know so I can thank you.